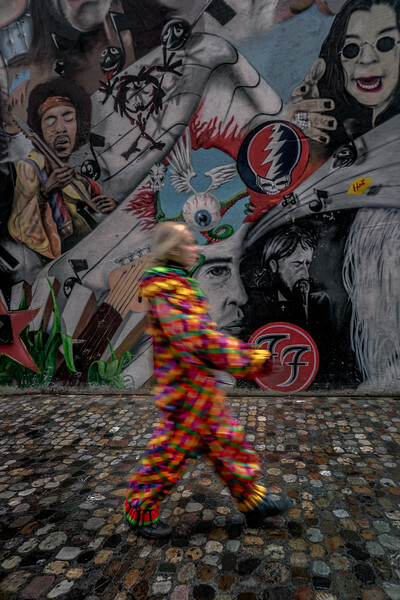 Drumming lights. 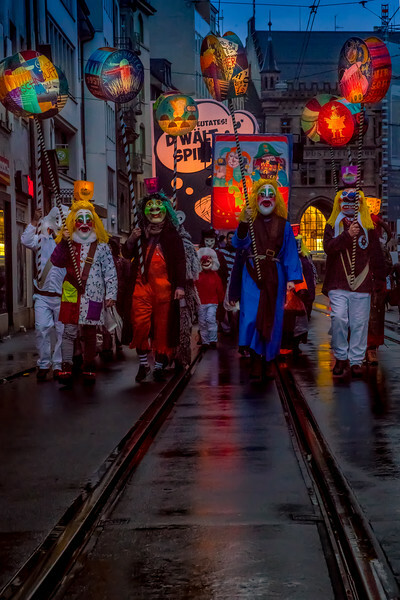 FIrst light of monday mording during the Morgestraich parade, Basel Carnival in Switzerland. Morning hangout. 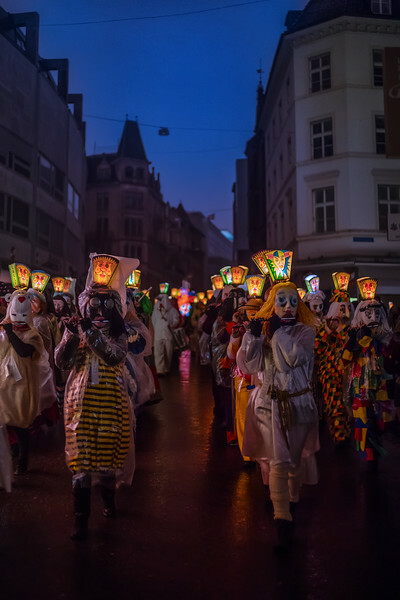 Early morning of the Morgenstreich in Basel, happy lanters down the road. 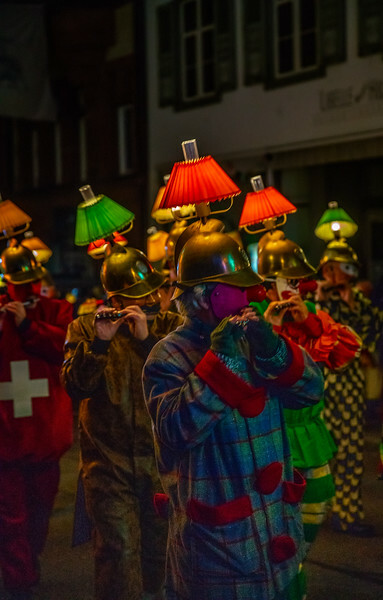 Merry Marching Lights. 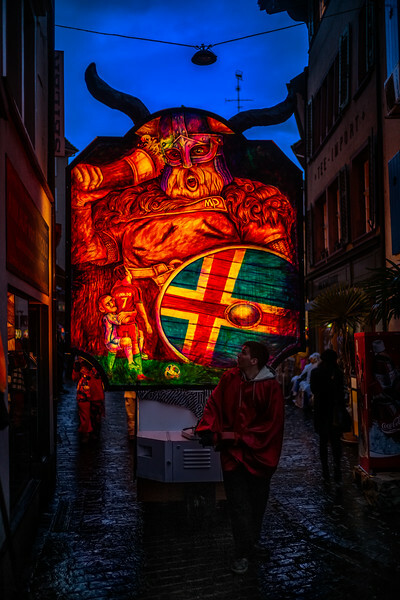 Morgestraich parade during the Basler Fastnacht. 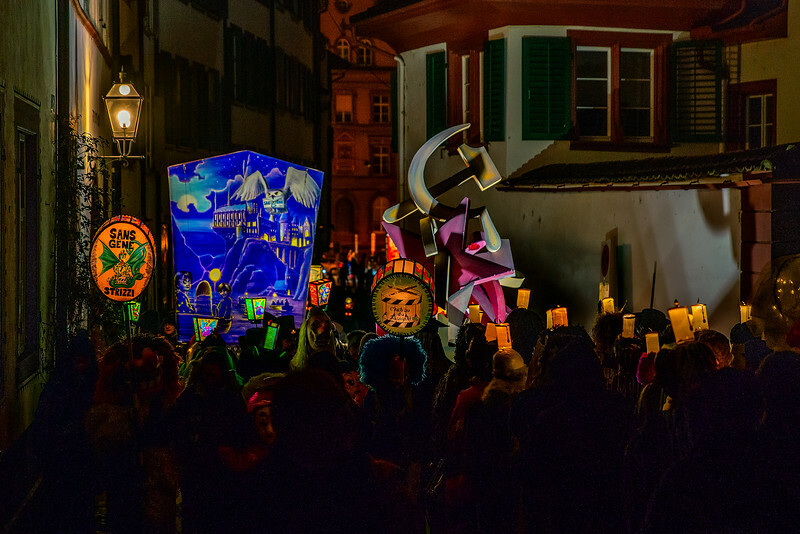 The city lights goes totally dark and thousands of people parade disguised with traditional masks and big lamps with political mockery. 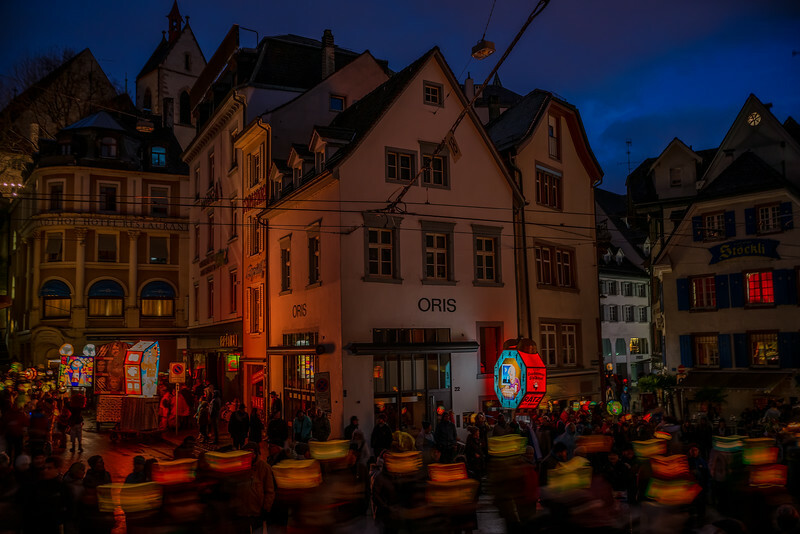 Lights marching in the blue hour of the morning, filling houses and windows with their merry atmosphere. 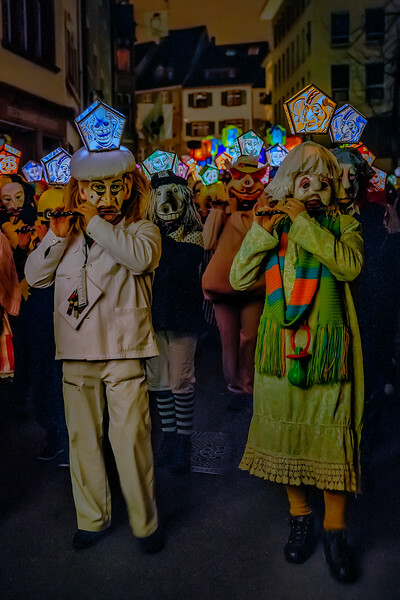 Walking lanterns. 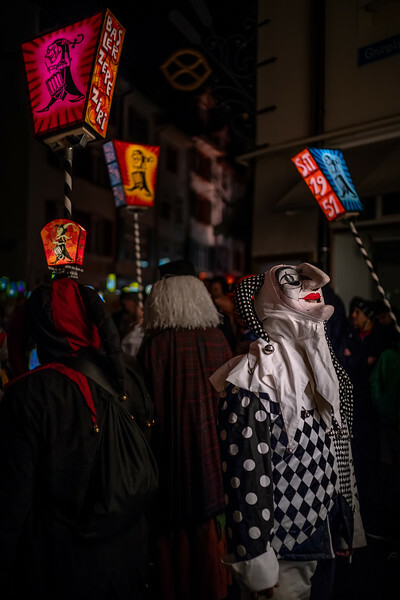 Morgenstreicht parade in Basel, starting the celebrations of the Fastnacht, early monday morning, a tradition older than 500 years. 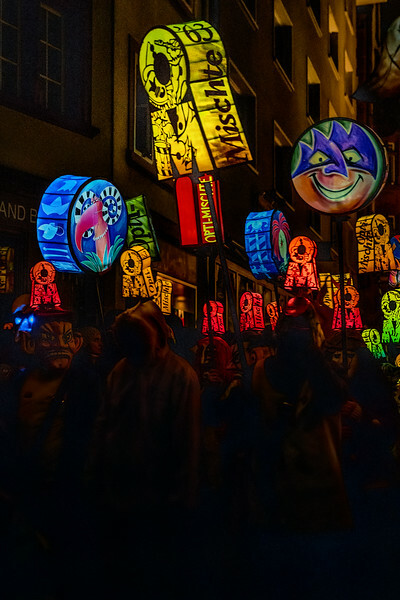 Marching Lanterns. 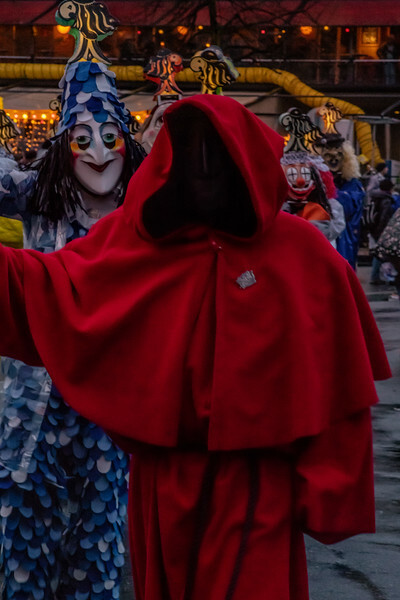 Morgestraich parade, early hours of the best day of the year, Fastnacht in Basel, Switzerland. 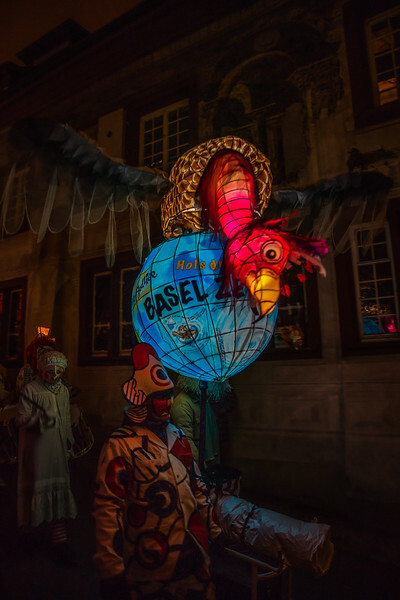 Basel Fastnacht World. 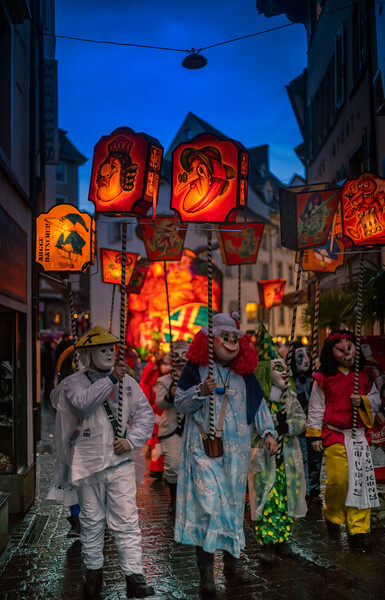 Lantern parading the old streets of Basel for the Morgenstreicht, the early morning start of the Carnival. Das Basler Piccolo. 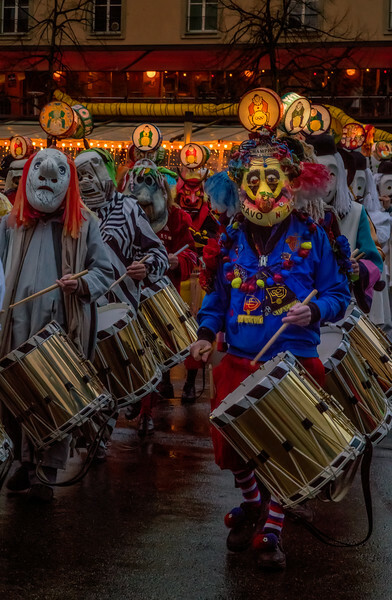 Lights and shadows, drums and piccolos, marching on the old streets of Basel for the Morgestraich parade, celebrating Fasnacht. 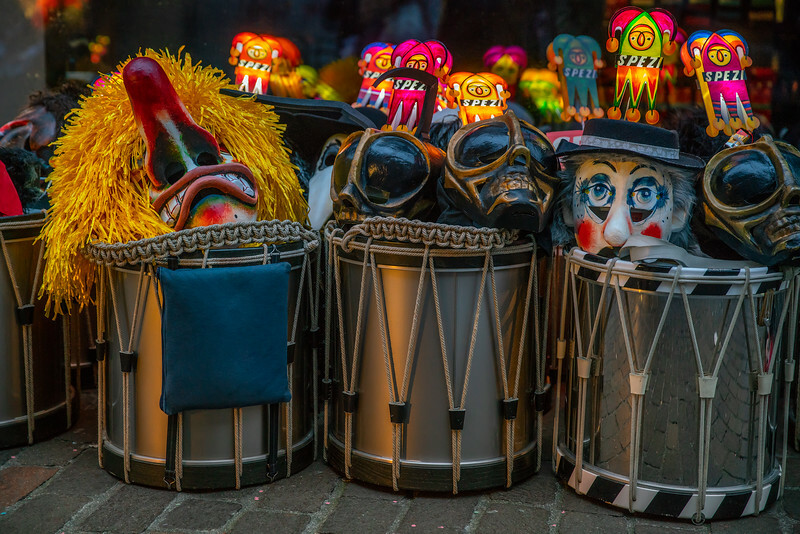 UNESCO Intangible Cultural Heritage. Morgestraich Sunshine. 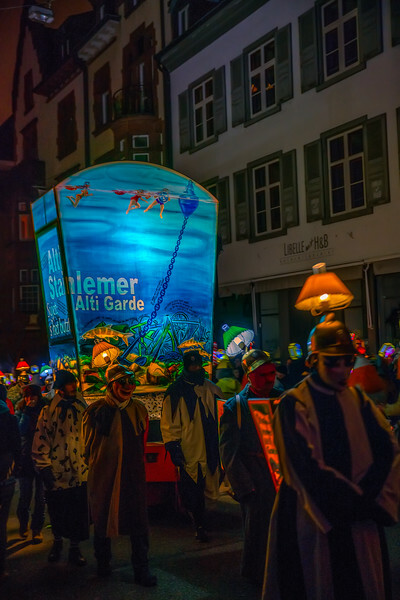 Blue morning hour during the Morgestraich parade, a mix of lights from lanterns, celebrating Carnival in Basel. 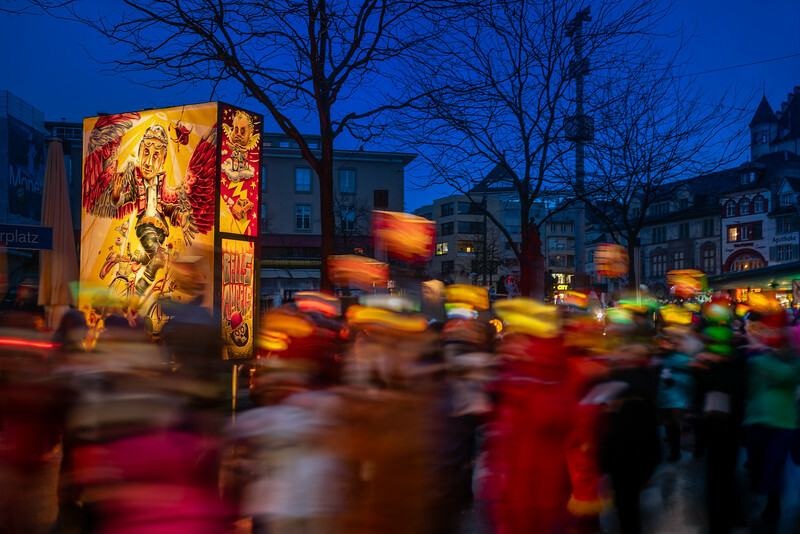 UNESCO Intangible Cultural Heritage.